Triad’s Girls’ Junior Olympic team is a USAG (USA Gymnastics) program that consists of 10 levels of progressive gymnastics skills and routines. 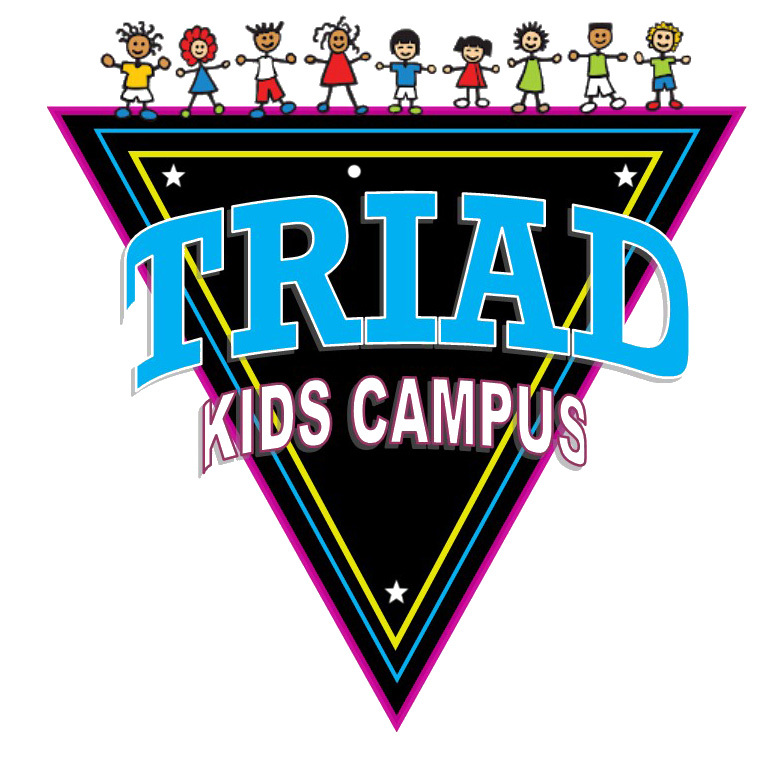 We understand that because participation and advancement through Triad’s team program requires a large time, emotional, and financial commitment, this may not be an appropriate program for every child. 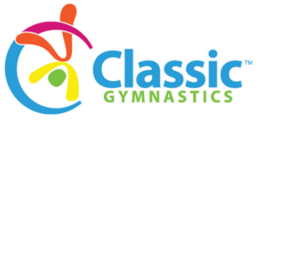 However, for those children wishing to pursue gymnastics at a high competitive level and realize their full potential in this wonderful sport, we feel we offer the most complete program in the state of Iowa. Female gymnasts compete on 4 events: vault, uneven bars, balance beam and floor. Our Junior Team (ages 4-8) consists of ‘Hot Shots’ and ‘Pre-Team’. The ‘Pre-Team’ gymnasts practice 4-6 hours per week. Hot Shots are our youngest team members. These gymnasts have demonstrated above average gymnastics ability and desire. The main goal of the Hot Shots program is to establish a rock solid foundation for gymnastics development. 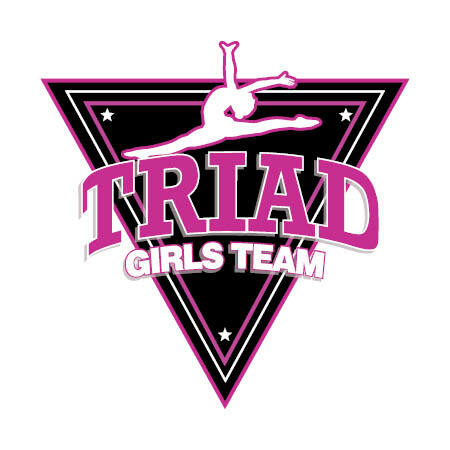 The purpose of Triad’s Pre-team program is to expand upon the base which was established in Hot Shots by introducing skill development on all of the Olympic events plus dance and trampoline.